At Juliet’s Ball, the guests certainly knew how to make an entrance. 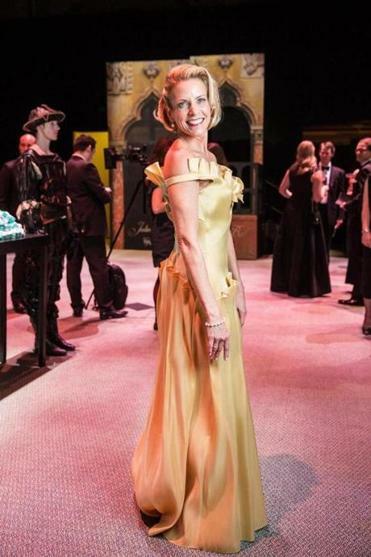 Appleby, of Needham, is the ball chair and she lights up in an imaginatively pleated lemon yellow gown by Anna Nieman. A principal dancer, Chalendard enchants in a romantic Xscape floral gown from Lord & Taylor with a featherweight Ralph Lauren shawl. The Newton resident shimmers in a sequin-covered Marc Jacobs gown from Neiman Marcus with a geometric clutch from Barneys. 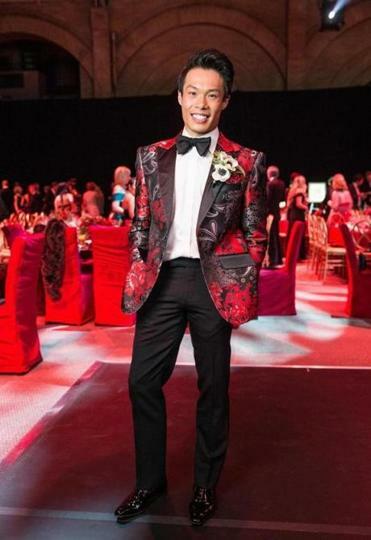 This principal dancer, and denizen of Lexington, dazzles in a bold Angelino blazer, Turnbull & Asser dress shirt, Tom Ford pants and bow tie, and Stefano Ricci shoes. The Wellesley fashion designer goes for drama in her own gown with a Rebecca Minkoff clutch and Michael Kors heels. 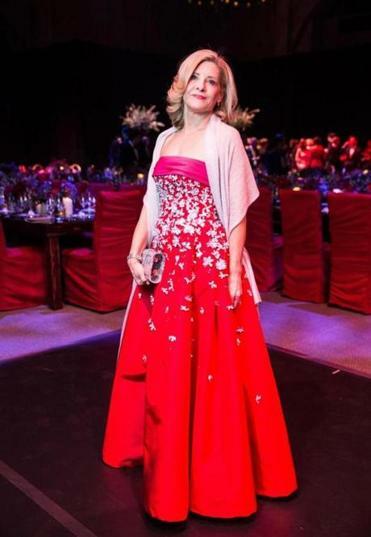 A Wellesley resident, DeMatteo is resplendent in a lovely Carolina Herrera gown with an Edie Parker clutch and airy shawl from Neiman Marcus.